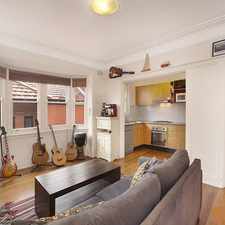 This apartment is in the Kingsford neighborhood in Sydney. 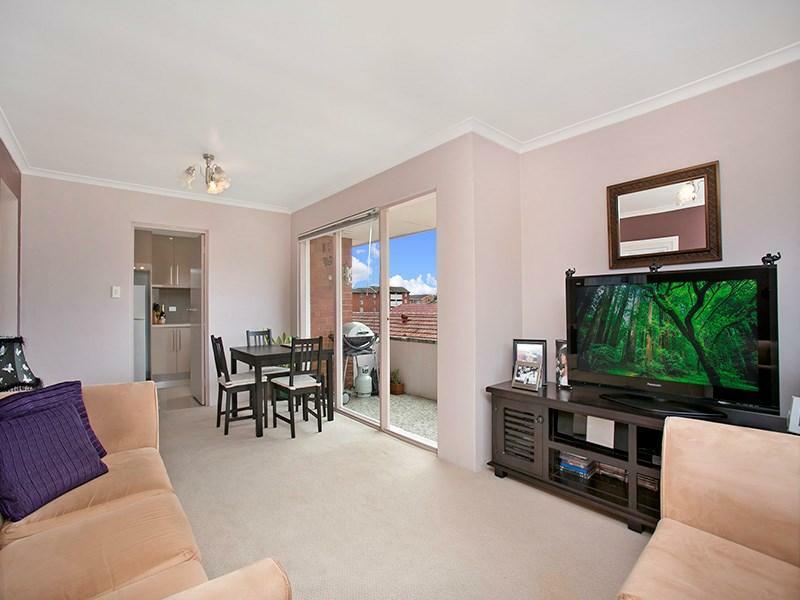 Nearby parks include Dacey Gardens, Shaw Reserve and Physics Lawn. 53 Forsyth Street has a Walk Score of 92 out of 100. This location is a Walker’s Paradise so daily errands do not require a car. Located on the top level of this well maintained block of 12 apartments, this well presented two bedroom apartment offers open plan living and an abundance of space and natural light. 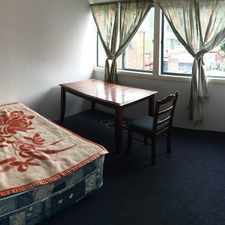 UNSW, Kingsford shops and public transport to the CBD are all within metres. Explore how far you can travel by car, bus, bike and foot from 53 Forsyth Street. 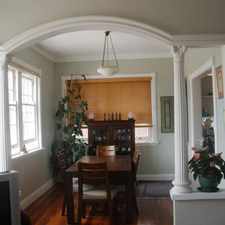 53 Forsyth Street has excellent transit which means transit is convenient for most trips. 53 Forsyth Street is in the Kingsford neighborhood. Kingsford is the 69th most walkable neighborhood in Sydney with a neighborhood Walk Score of 82. 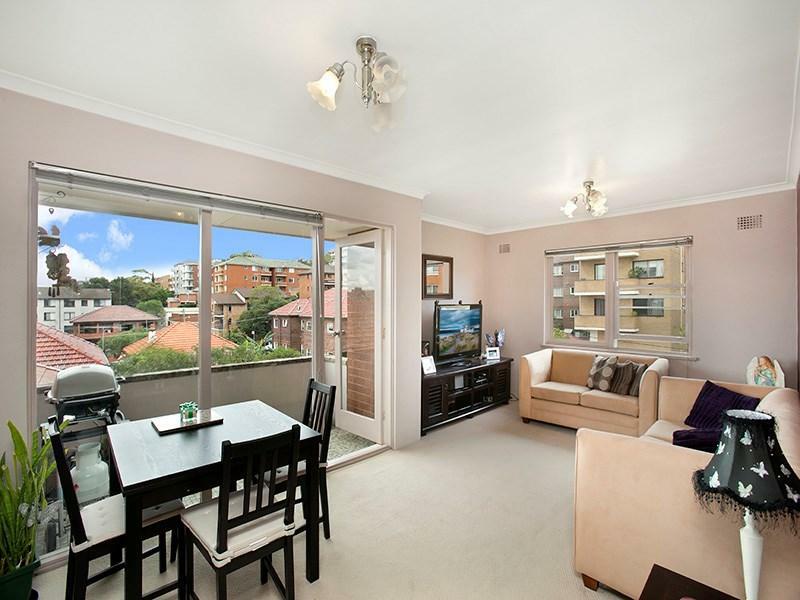 DEPOSIT RECEIVED-LARGE STUDIO IN BONDI! 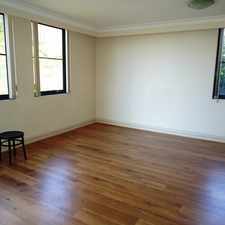 THREE BEDROOM APARTMENT ON HALL STREET!